GamerZone with ToneBone: HearthStone Kobolds and Catacombs Pack Opening!! 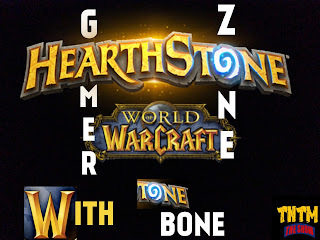 Tone Bone plays HearthStone. This time he opens 40 packs all bought with in game gold. Will he be guaranteed at least 1 legendary. Will he take candle and more legendarys?? See how his luck pans out!